Laura Mitchell joined Carilion Clinic in 2015 as a copywriter and social media specialist focusing on health and wellness content. She brings with her a wealth of experience writing for businesses, nonprofits and the federal government. 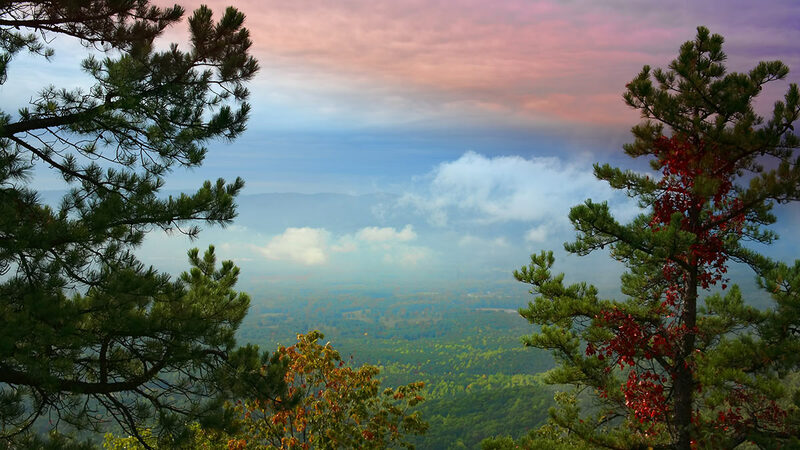 A Maryland native who moved with her family to Roanoke in 2008, Laura has embraced the mountain trails and river valleys that make the Roanoke region such a wonderful place to live, work and play. Is there a specific health or lifestyle topic you'd like Laura to cover? Send her an email and suggest it! Keep your feet happy when you explore the great outdoors. Letting the Internet treat that twinge may complicate your recovery. The most common hunting-related injuries are preventable. A watchful eye may keep this common cancer in check. Age-related changes don’t have to change your life. Supporting your loved one includes taking care of yourself. Get the facts. Start the conversation. Sticking to healthy habits is easier with support from others. Can You Be Too Competitive? When wanting to win gets in the way of enjoying life. Spring cleaning has more benefits than just a cleaner home. Stay safe when using this new transportation option.